There is a 110 competitor limit and we ask that you please limit the number of guests that you bring. Competitors will need to pay in full in order to be approved. If there is an issue with payments online, we can have you pay in person in cash, but your registration will only be approved in this case if you put it in the notes of your registration. You are viewing the schedule for the venue Wheelock Student Center. There is a $15 registration fee for the event, payable through the WCA Stripe payment system. Please note that even after payment, registrations need to be manually approved before appearing on the registration list, so you may still not be fully confirmed immediately after payment. Please keep an eye out for the e-mail saying you have been approved. Registration is on a first-come first-serve and the same will go for the waitlist once registration fills up. Please do not register unless you intend on competing as it will open up a spot for another competitor who does intend on competing. We will only be accepting online payment at this competition. If you have any issues with this, please contact us! There is a 110 competitor limit to the competition. Please register as soon as possible if you plan on coming! Registration closes at the end of the day on December 1st. We will grant 50% refunds to those who let us know by December 1st, but no refunds are granted after that date. Below is the campus map. The Competition is being held in the Wheelock Student Center, which is #52 located right by the campus Main Entrance, on the bottom right. There is also a link to the map that has names of buildings that go with the numbers. PARK IN P1! There will be signs leading you to the competiton once you get in the building. It shouldn't be that hard to find. 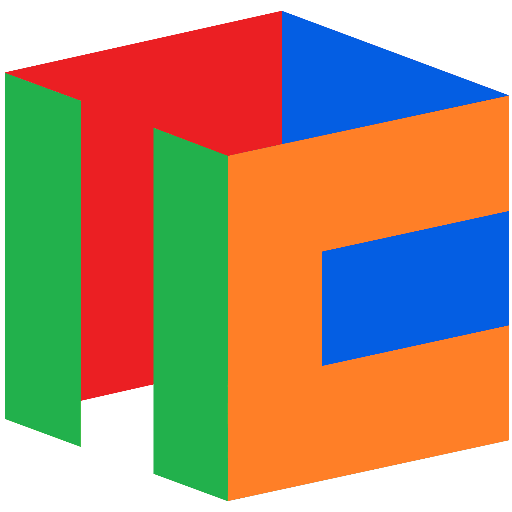 This competition will be sponsored by TheCubicle! They will be providing gift-card prizes for 1st, 2nd, and 3rd place in every event. If you haven't checked out their store already, I highly recommend you do! They will not be selling puzzles onsite. To be redirected to their site, either click HERE or the logo below!